Now that the Christmas shopping frenzy starts to settle down, it’s time to focus on the most important parts of the holiday season… family, food and wine! My family partakes in the Feast of the Seven Fishes dinner, and as of late we use a lot of different seafood styles throughout the meal. But that is the beauty of this fish feast… there are no steadfast rules of what you HAVE to cook which gives the chef a true sense of freedom and creativity. But it also makes pairing the right wines a little tricky. To give exact wine pairings is difficult, as there are dozens of different ways to prepare each of type of seafood. It is more about the consistency and texture of the fish and the sauces. For example, an appetizer of raw oysters and clams will covet a far different wine than clams casino or fried oysters. Below are some easy and general wine pairings for various styles of seafood that you may serve for your seven fishes feast, along with some specific wine recommendations. The general rule of thumb is the lighter the dish, the lighter the wine. I like to go with Sancerre for this paring. The flinty minerality in these high acid, citrus fruit based wines seem to bring out all the lively flavors and freshness in any chilled seafood dish. Domaine Jean-Paul Balland wines offer a wonderful expression of Loire Sauvignon Blanc and at around $20 the base Sancerre is a great value. Pascal Jolivet is also a solid option and is usually under $20 a bottle. A dry, high acid Finger Lakes Riesling will also work with all those raw bar goodies. 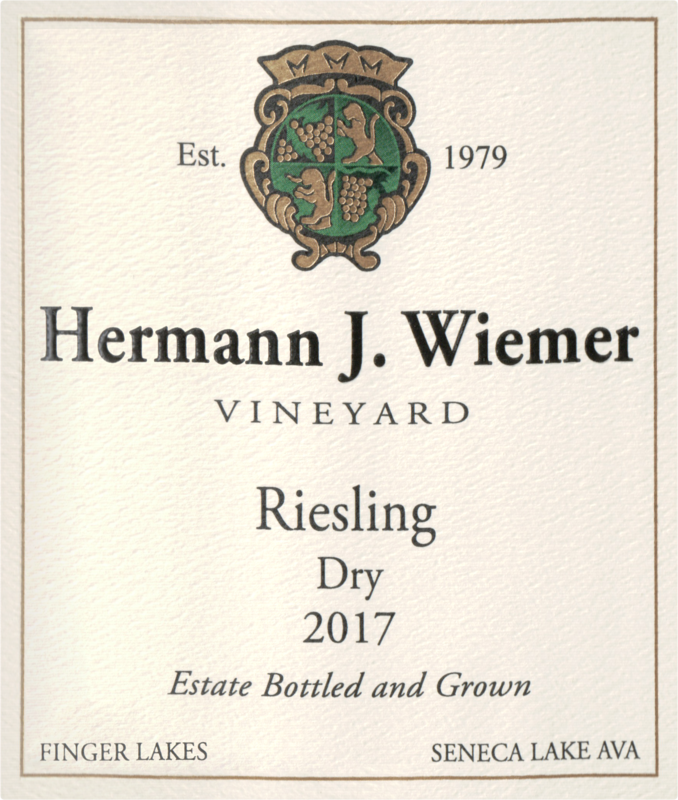 Any of the selections from Herman J. Wiemer (particularly the Reserve Dry Riesling) are sure to please the palate. Pinot Grigio is a popular light white wine for this part of the meal, but quite frankly unless it is REALLY good, it’s a little too neutral. But if PG is your go to, try and grab one from the Collio region…Fiegl always produces a solid offering. 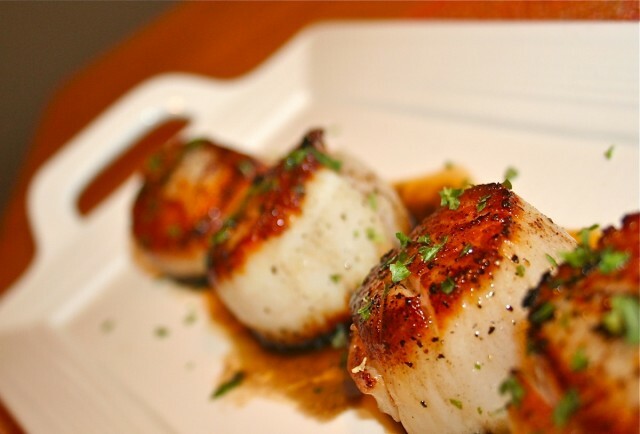 For dishes like baked cod or seared scallops, you still want to keep it light but with a bit more body than your typical PG or SB. Chablis is a reliable option, as these unoaked wines made from Chardonnay have all the endearing qualities we love about Chard, but without the smoke and wood influence. Simmonet-Febvre is consistently tasty and usually can be found for around $20 a bottle. Albarino can also work out quite well here, as all that minerality and stone fruit balance against most baked seafood recipes. The As Laxas is stunning, and a great value under $25. If your fish is getting fried, you’re gonna have to step up to some bigger whites like those Burgundies or California Chards, and here is when you can start getting into the reds. The thicker and heavier the batter, the bolder you can go on the wine. Lighter Chianti Classicos and Pinot work for a delicate sautéed dish, but if you are going with the deep fryer don’t be afraid to pull out a Zin or Syrah, especially if you are cooking up something with a little spice in it. The Mullineux Syrah from Swartland, South Africa is a fantastic option, not just for this meal but for ANY meal! It’s around $30 a bottle which may not be cheap, but drinks like something twice the price. For openers, make sure you use the same color wine as you do for the sauce. For white sauces, like linguine with white clam sauce, you can still use the same PG or SB as you served for the raw/chilled seafood. But I like to step up the Italian white game for these dishes and go with a quality Soave (made from the Gargenega grape) or even a Fiano d’Avellino. Pieropan makes a phenomenal Soave called La Rocca, but it ain’t cheap at about $35-40. Feudi di San Gregorio produces a lovely Fiano and is a screaming value for under $20. Red sauce = red wine… preferably something a little high on the acid scale. Tomato sauce is high in acid so you want a wine that can match up to it allowing the food and wine choice to complement one another. My mom makes a mean shrimp and calamari fra diavolo which is always a Christmas tradition for our feast. 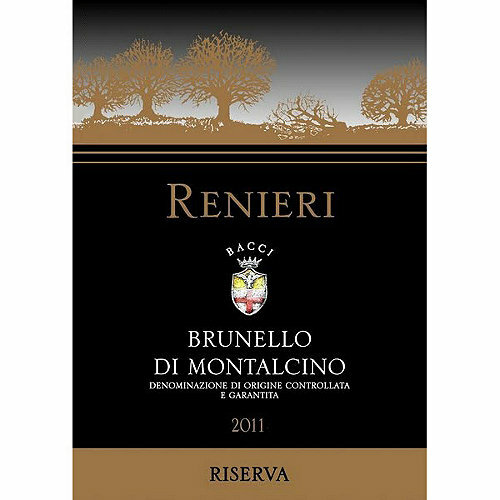 I love to pair this up with a quality Barolo or Chianti Classico Riserva. Monsanto CCR for around $20-25 is pretty tough to beat, but the Marchese Antinori CCR for $40-50 may be my all-time favorite… particularly the 2007 vintage. As far as Barolo, the 2012 Fontanafredda Seralunga D’alba is drinking like a champ right now, and for under $40 is about a good a deal you can get in the Barolo world. This is also a sauce driven pairing in terms white or red wine, but because lobster, king crab, swordfish, etc. can be quite meaty and weighted you can go red for both sauce options. This is about the only time I prefer an oaky, buttery Chard when it is paired broiled lobster and a white wine/butter based sauce. But it can’t be over the top in terms of oak aging (as many of the Cali Chards can be) as the acidity and fruit have to stay in balance. Fox Run in the Finger Lakes makes a stellar Reserve Chard for under $20, and I simply love the Domaine Ferret Pouilly Fuisse. It may carry a somewhat hefty $40 price tag, but is flat out tasty juice. 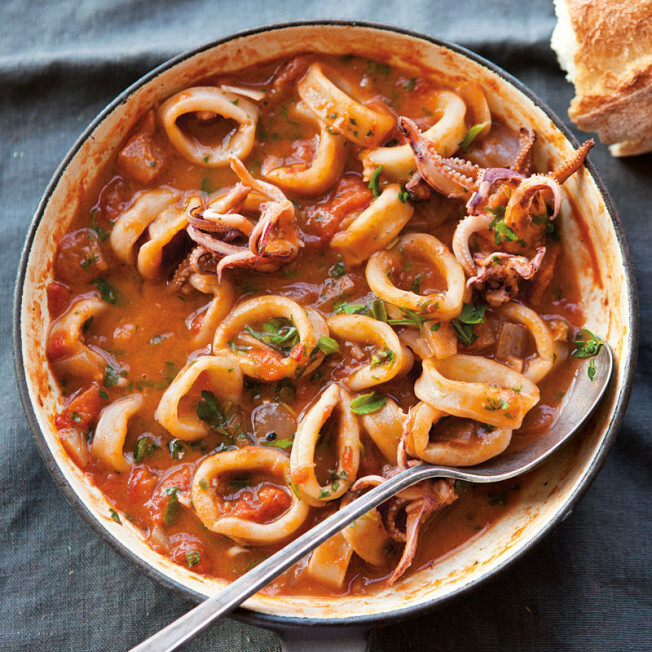 If your seafood finds itself in a sea of marina sauce, you can stick with the same red options from the pasta course. However, if you are planning to open up some big dog reds for Christmas Eve, this is the time to do it. A Super Tuscan or Brunello di Montalcino would be the traditional pairings, but if you have been dying to break open one of your aged Bordeaux or Napa gems, this is the time to do it. Renieri and Il Poggione are two of my favorite Brunello producers by far, and if you are digging for a hefty Napa Red, the Pride Merlot is a wonderful option here. Big, classic Napa fruit but with great acidity and super polished tannins make it an ideal food wine. Whatever you do… make sure to open something special in the good company of family and friends this Christmas, as that is always the BEST pairing of the season.